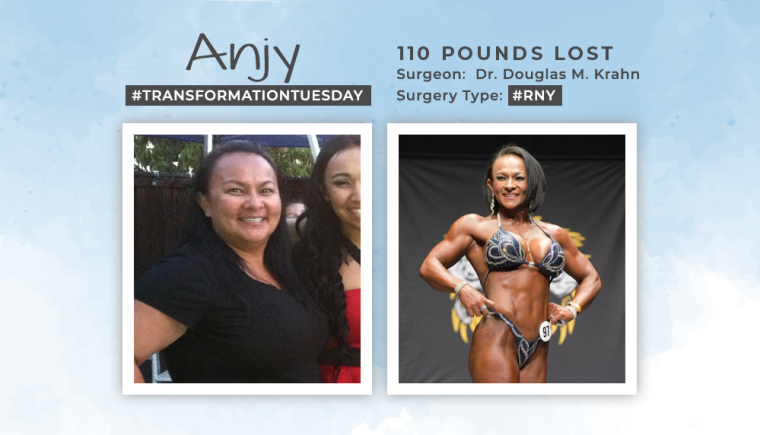 Before & After RNY with Anjy, losing 110 pounds! 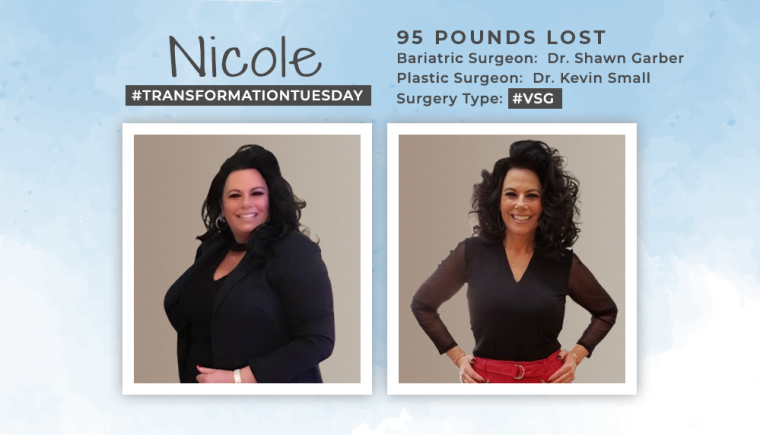 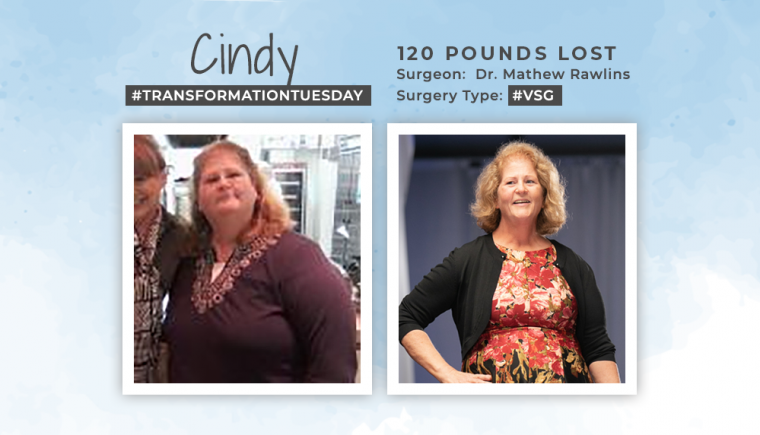 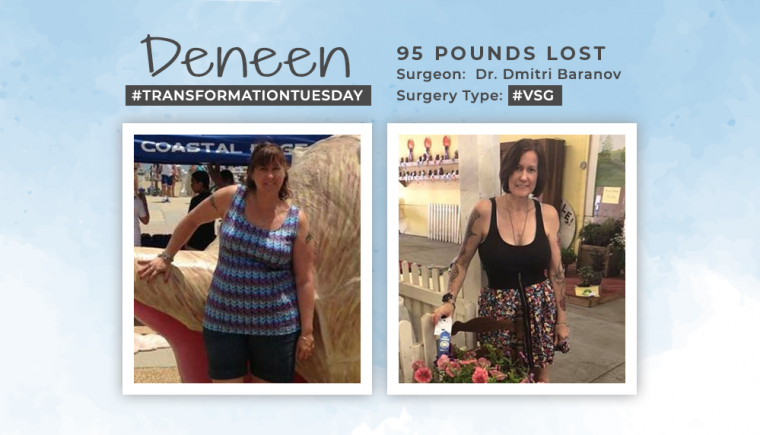 Before & After VSG with Deneen, losing 95 pounds! 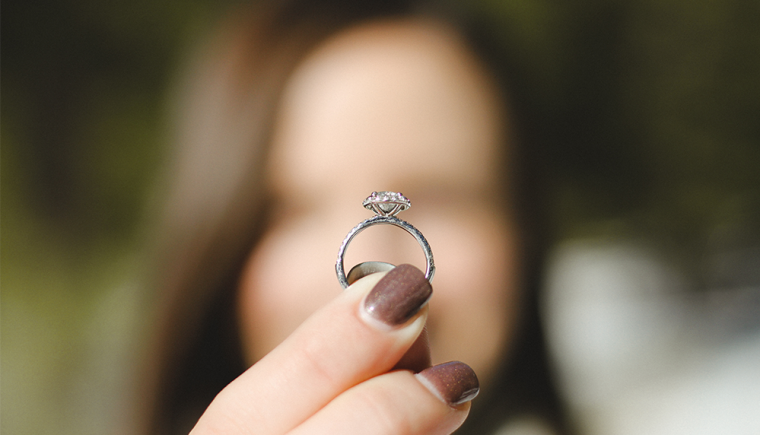 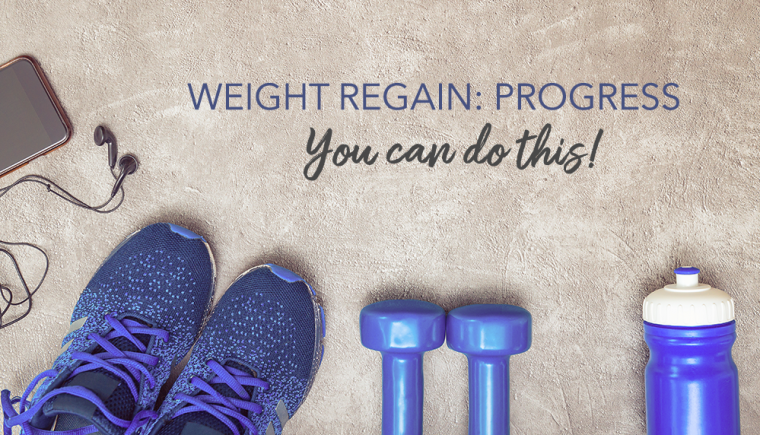 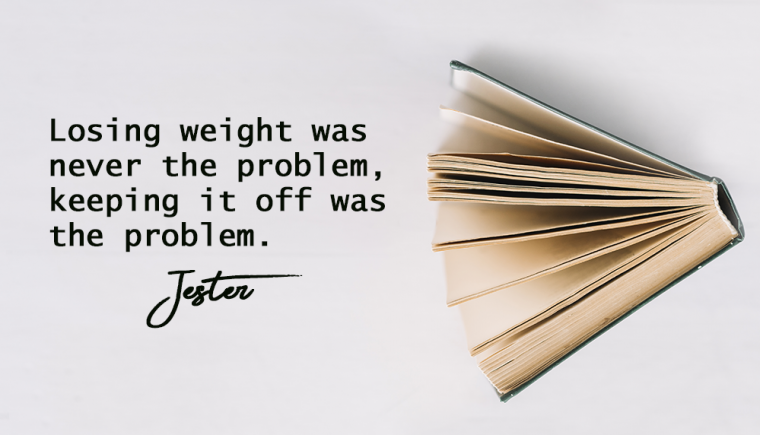 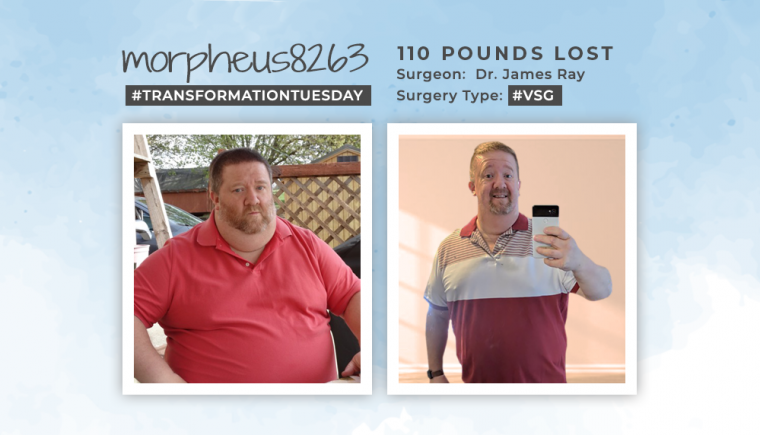 Goals After Bariatric Surgery: Can You Wear Your Wedding Ring? 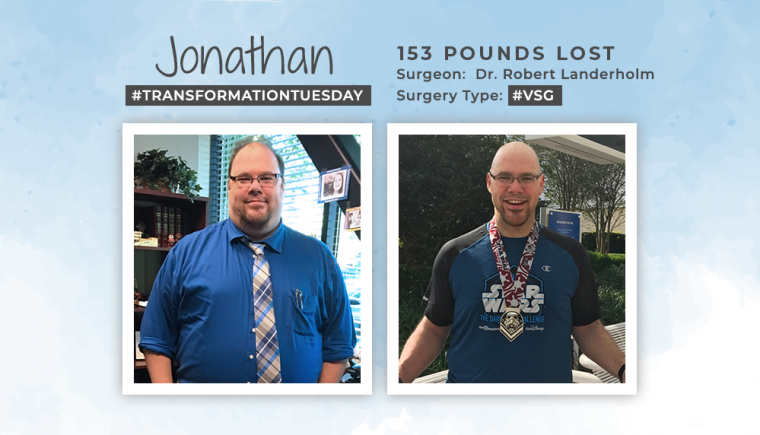 Before & After VSG with Jonathan, losing 153 lbs! 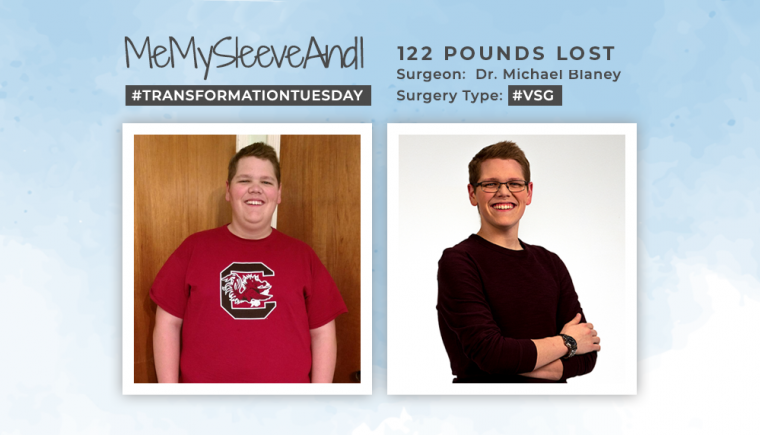 Before & After VSG with MeMySleeveAndI, losing 122 pounds!